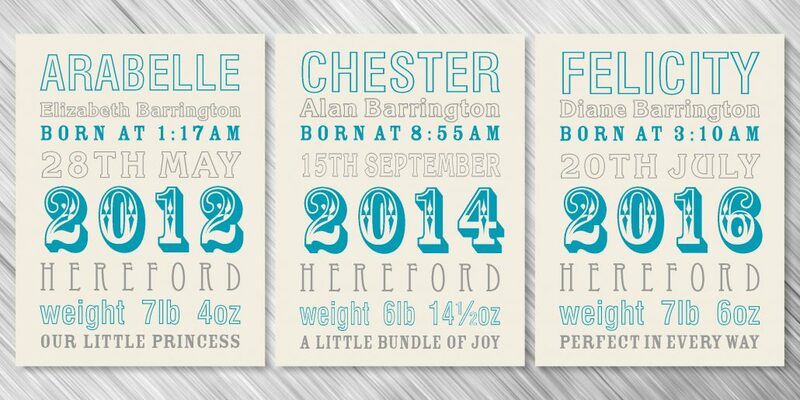 Get your memorable information framed into wonderfully modern name frames. Whether you supply the frames yourself or would like us to take care of your framing requirements, we can help. 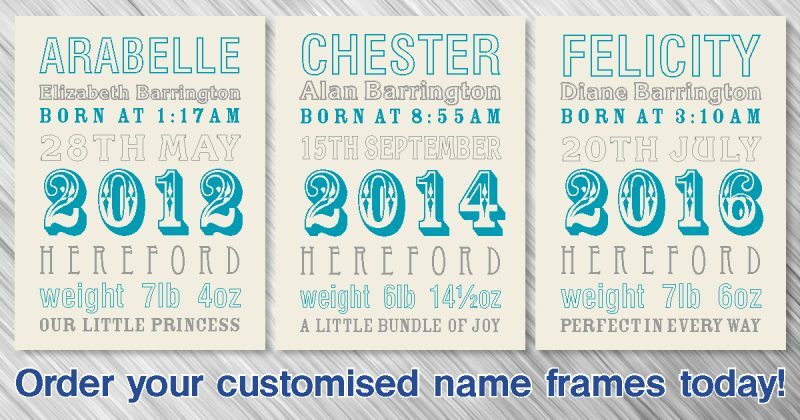 Our design team customise your names, dates and other information into beautiful artwork. With over 5000 fonts available and endless combinations of colours and creativity, we are sure to satisfy your requirements. The custom name frames come in all shapes and sizes. Once framed these prints are a stunning addition to any free space. All we require from you is to supply us with the information you want to be framed, and the desired size frame you would like it too fit…thats it. Leave the rest to us. 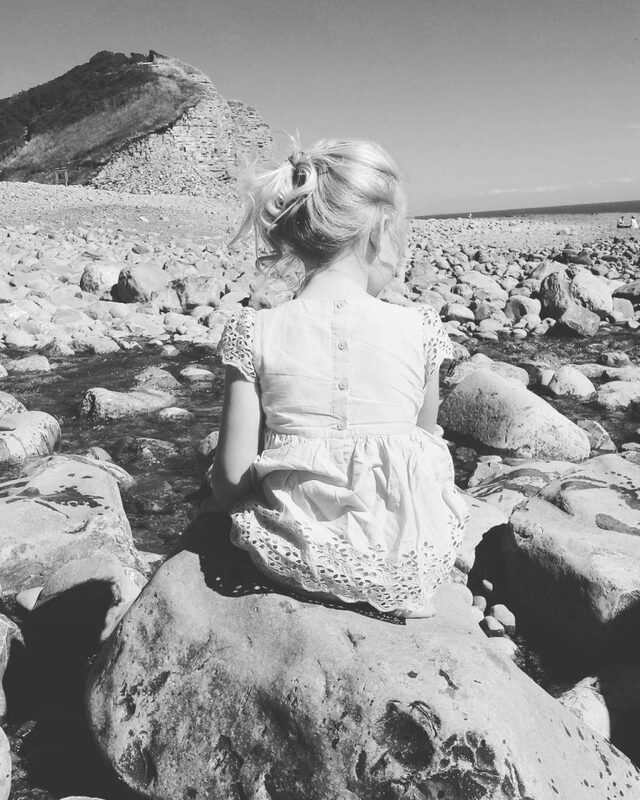 Why not convert those wonderful memories into long lasting posters, prints or collages. 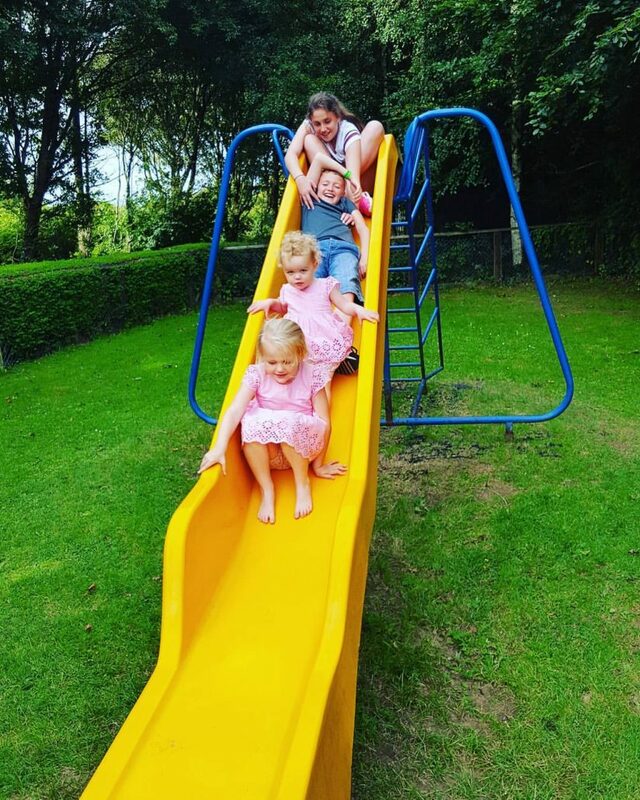 Have you been on a family holiday recently and snapped some killer photos, perhaps you have been to a large event such as a wedding or a birthday party, or maybe you have just been enjoying the good weather at home with the family. 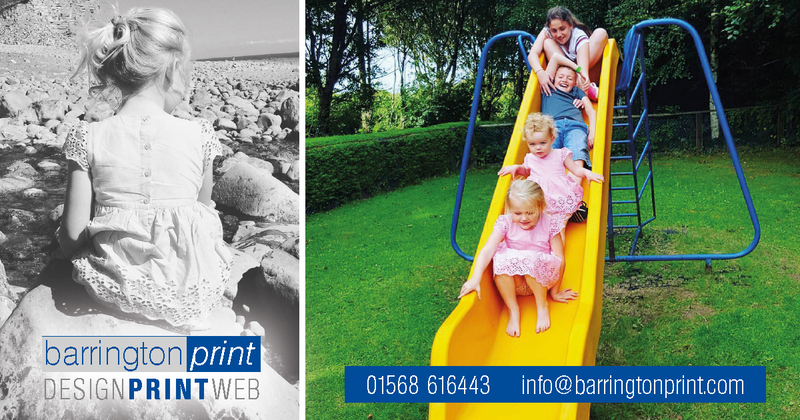 barringtonprint in Leominster, Herefordshire have been turning peoples photo memories into long lasting physical posters, prints or collages for over 25 years, why not see what we can do for you?. We go above and beyond the call of duty! https://www.barringtonprint.com/wp-content/uploads/2016/06/ANIMATED.gif 0 0 andy https://www.barringtonprint.com/wp-content/uploads/2016/06/ANIMATED.gif andy2016-07-12 12:40:292016-07-18 13:42:19Is your business looking for a new local print supplier? In short, they’re an impressive and very versatile way to advertise. They can be erected literally anywhere you wish to display your message. No walls, fixtures or fittings required. They’re great for portability, too. 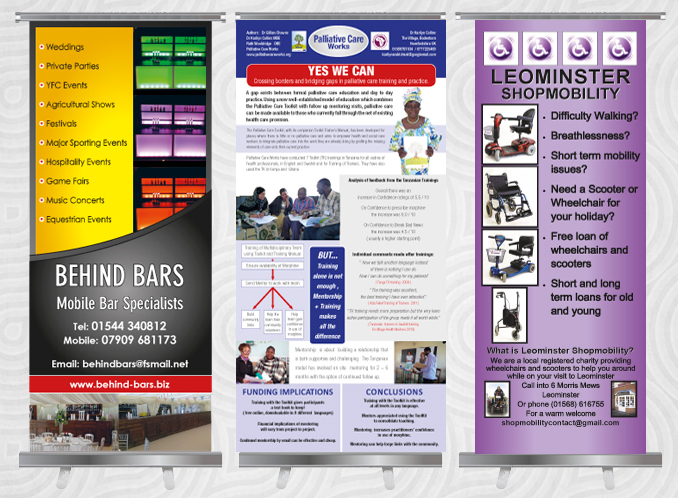 Pop up banners can be assembled anywhere within minutes as they’re very lightweight and easy to fit together due to there push fit retractable banner system. Need to move it elsewhere or pack it away for transport? No problem. They can be disassembled in seconds and ready to go. 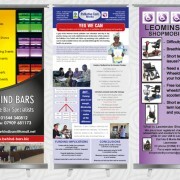 In-terms of advertising, roll up banners offer a big impact for a small cost. They don’t just hang on a wall. They stand tall in the face of your prospective customers and really stand out against the scenery of any room. 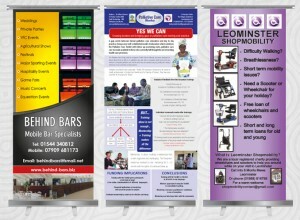 If you want very cost effective advertising which is going to give you results then they are the ideal choice.